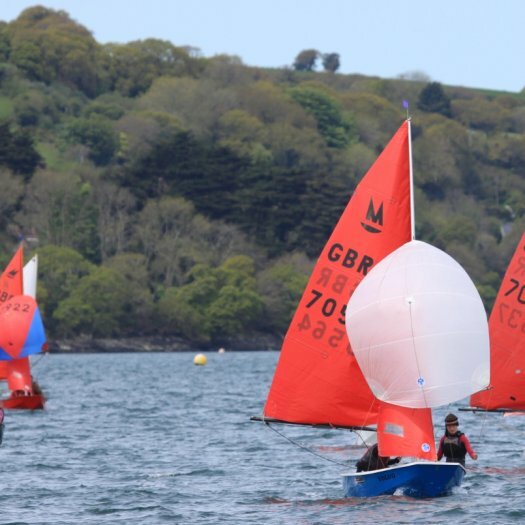 On Saturday 1st June 9 mirrors arrived at Looe to brilliant sunshine and 15 knots of wind plus mega gusts for the second Gul Mirror SW Travellers event & Enterprise Open. 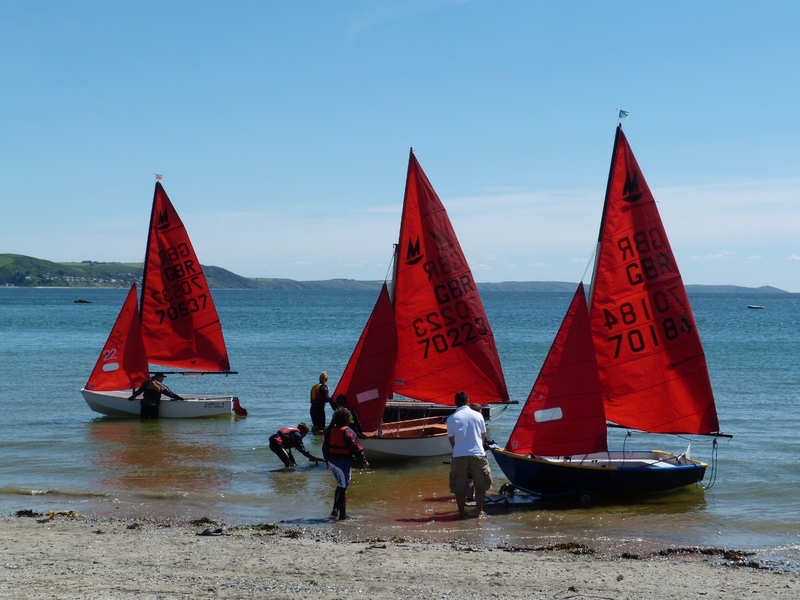 The Notice Of Race has been published and in on the website event page. 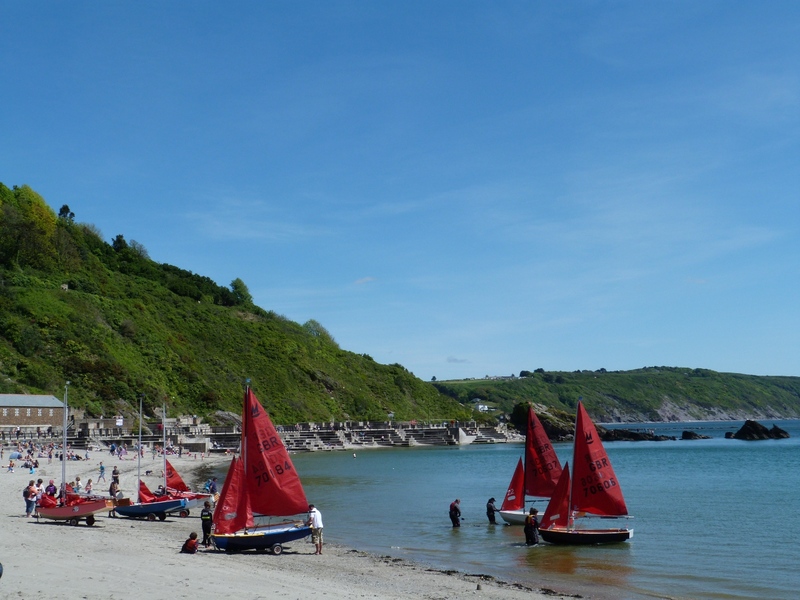 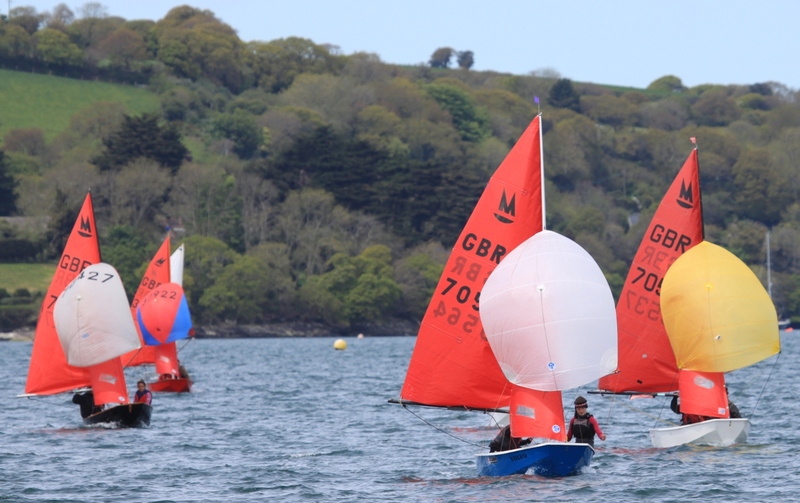 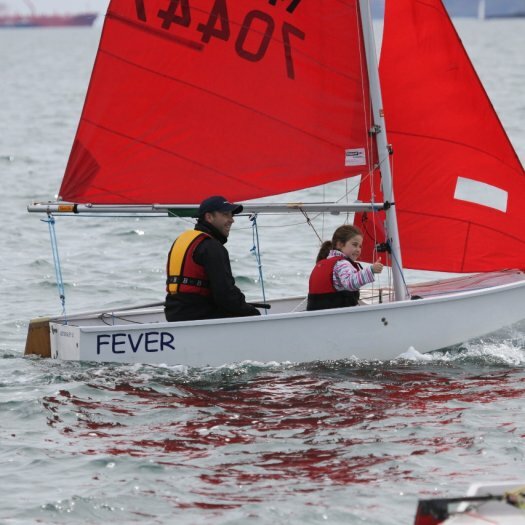 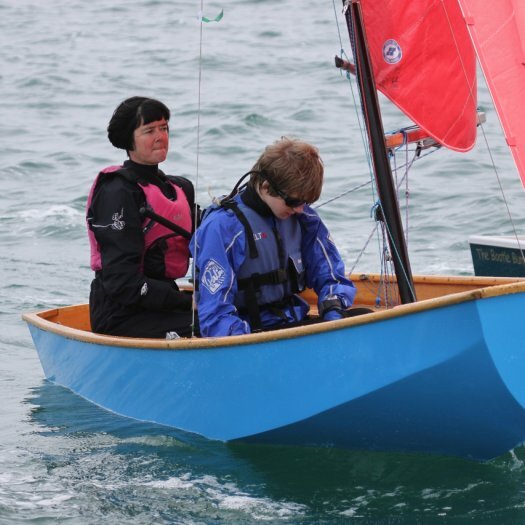 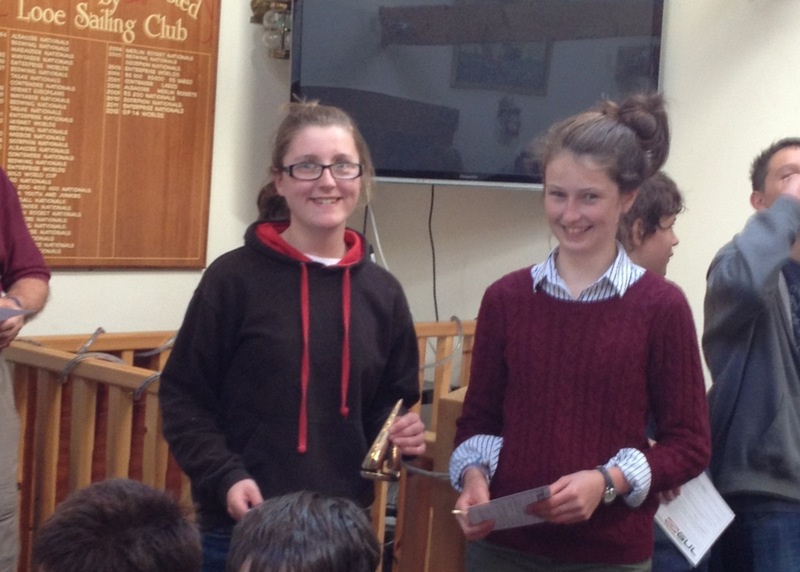 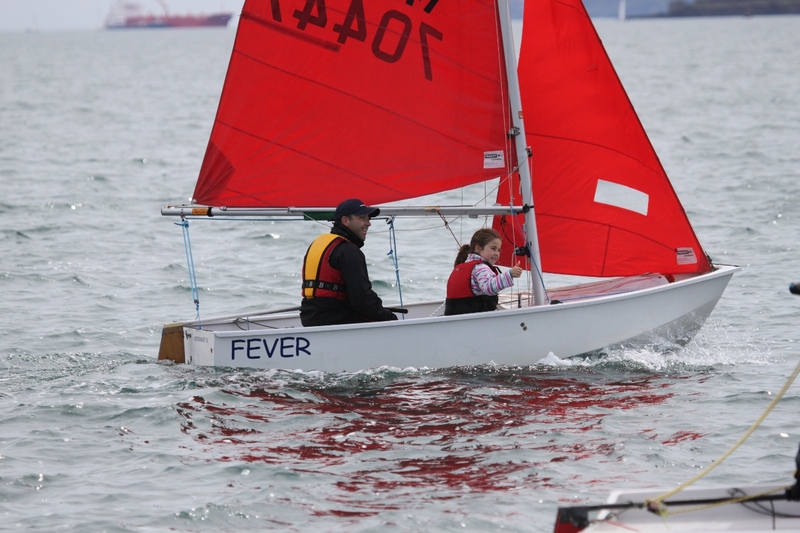 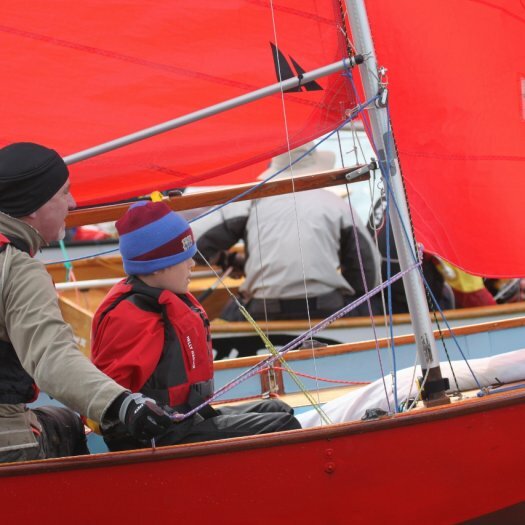 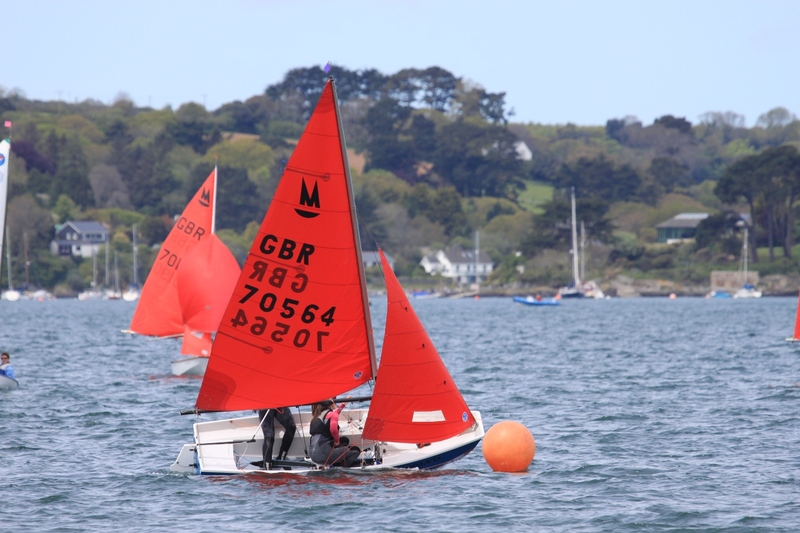 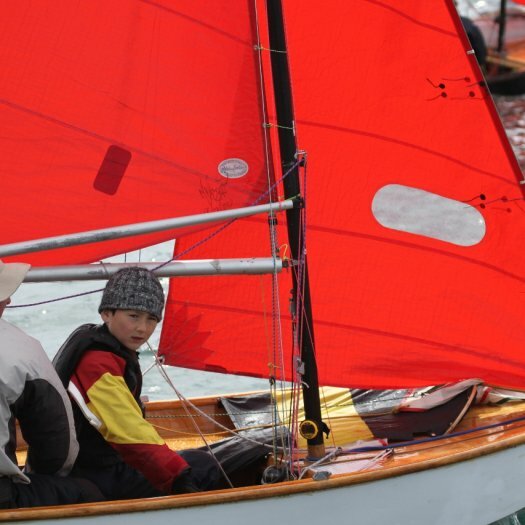 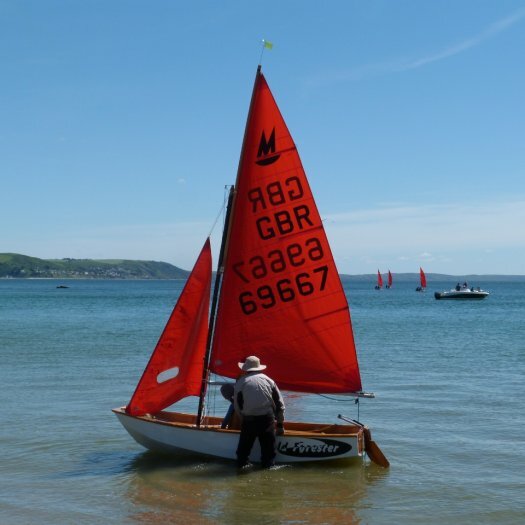 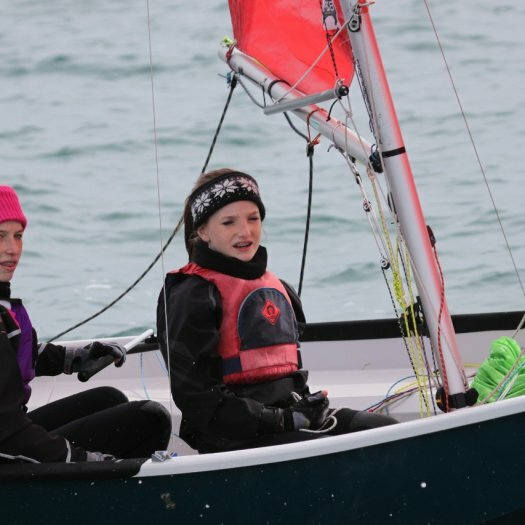 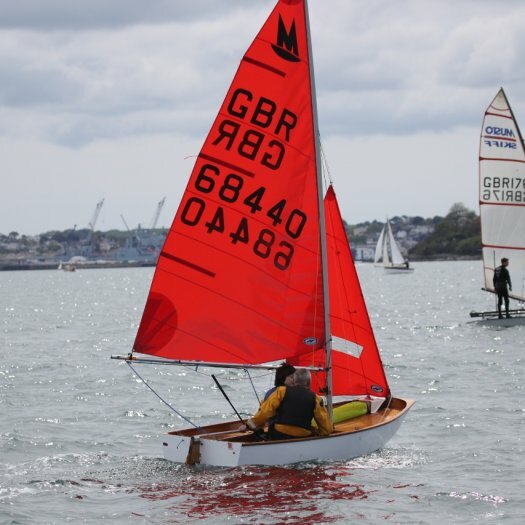 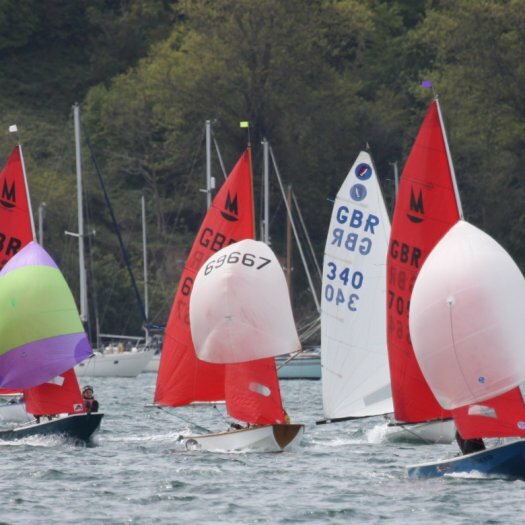 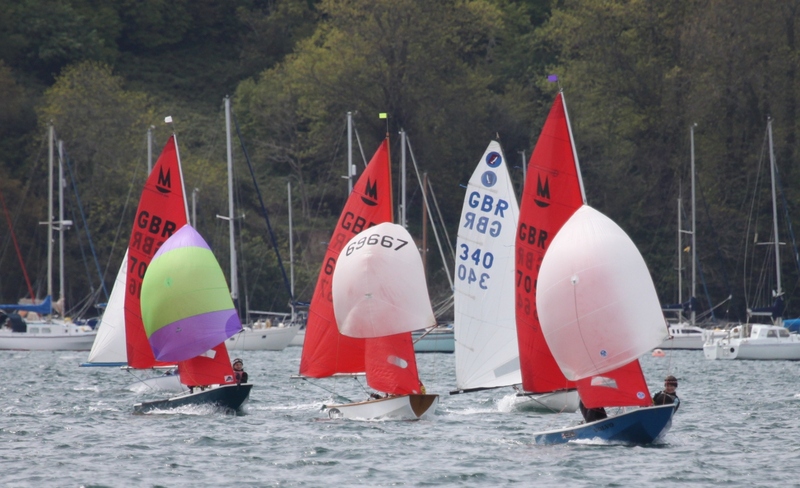 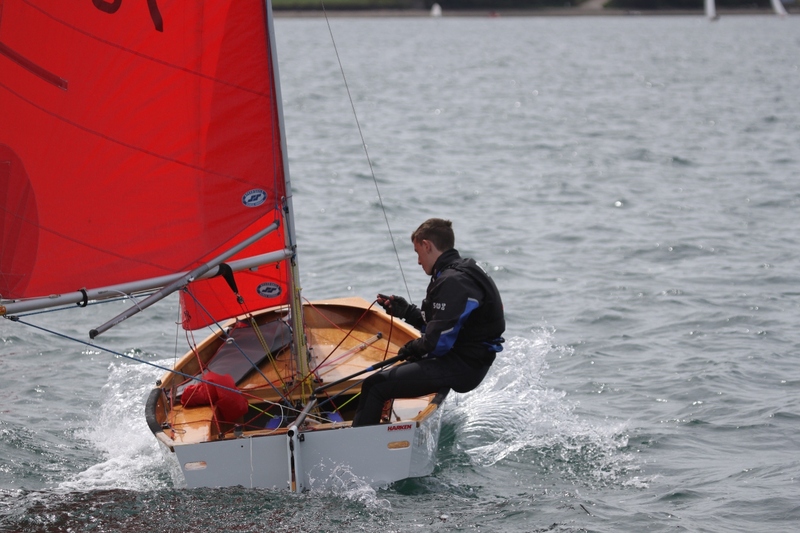 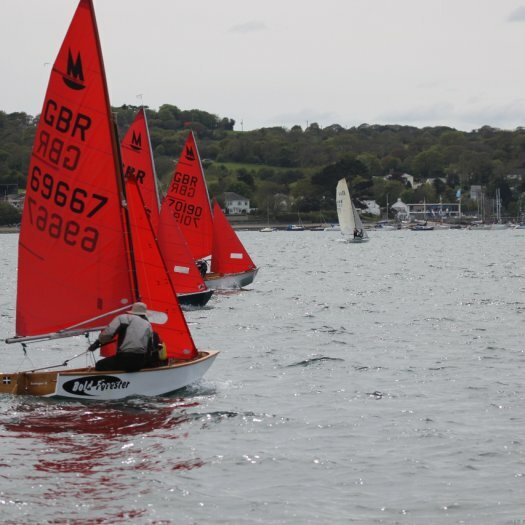 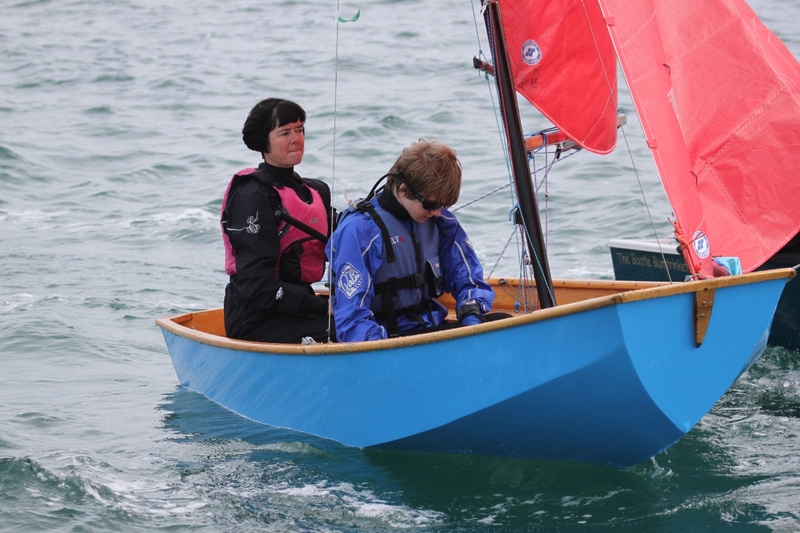 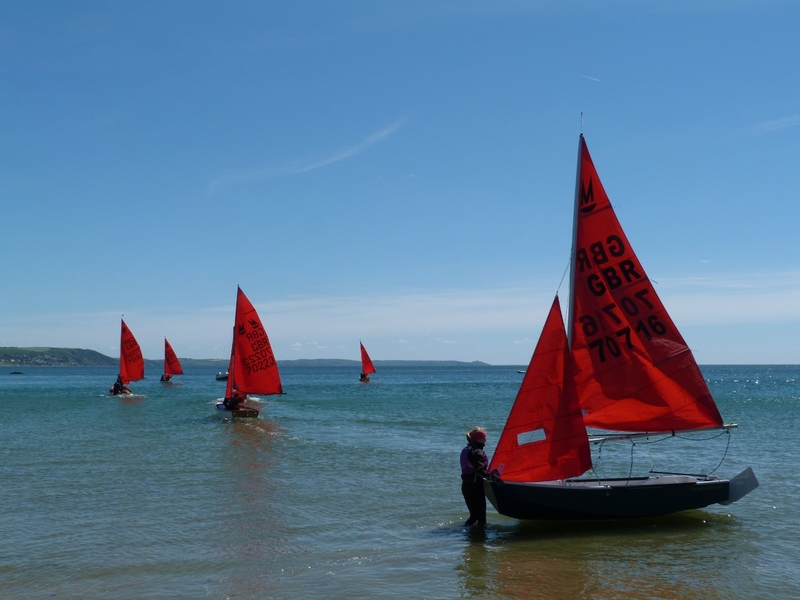 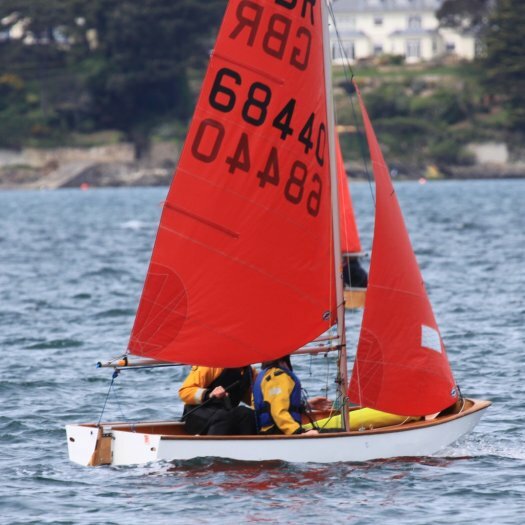 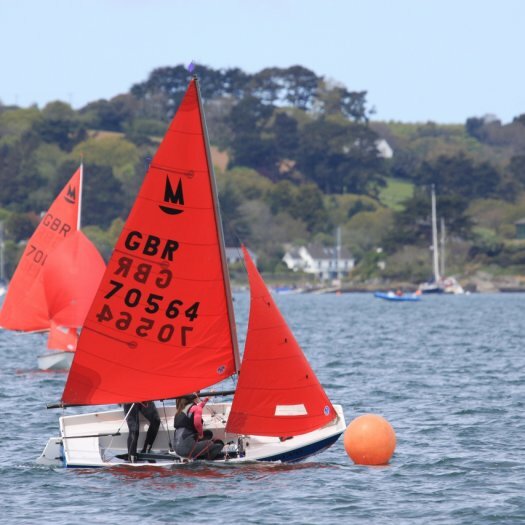 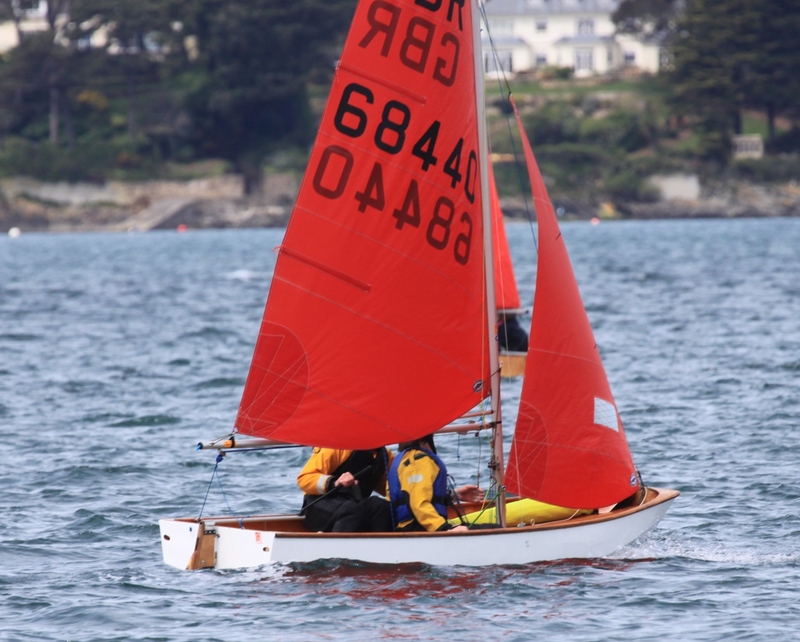 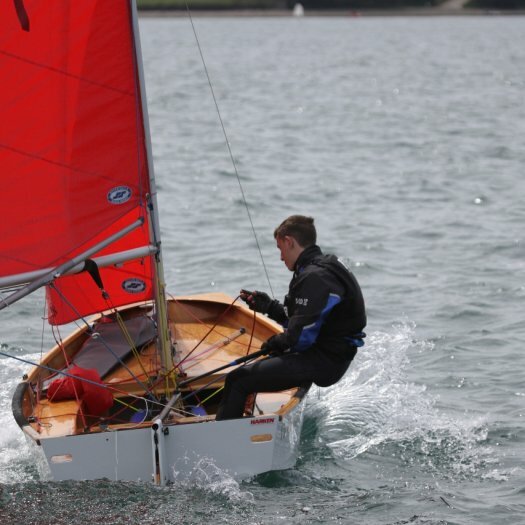 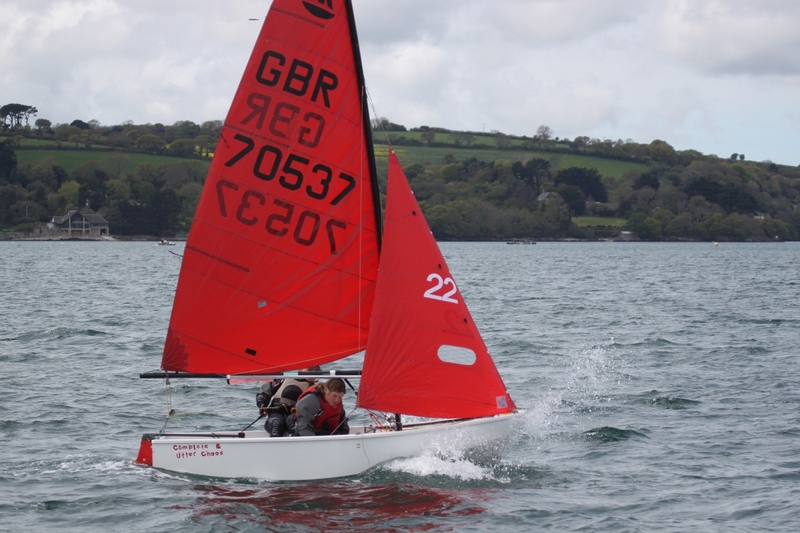 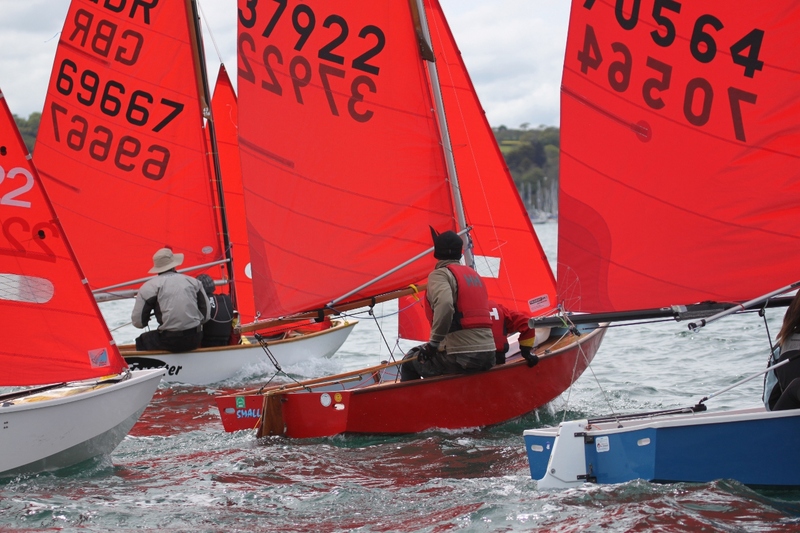 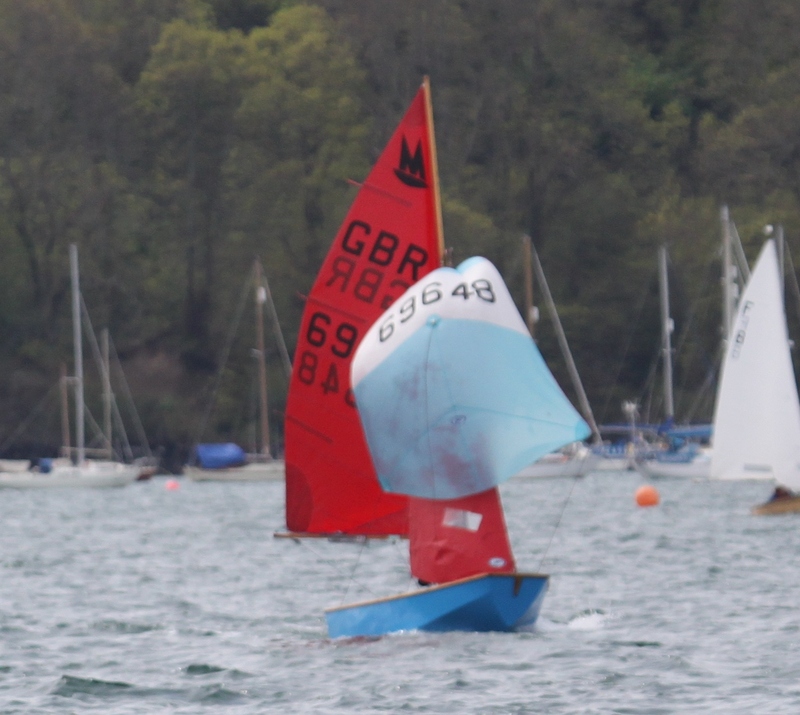 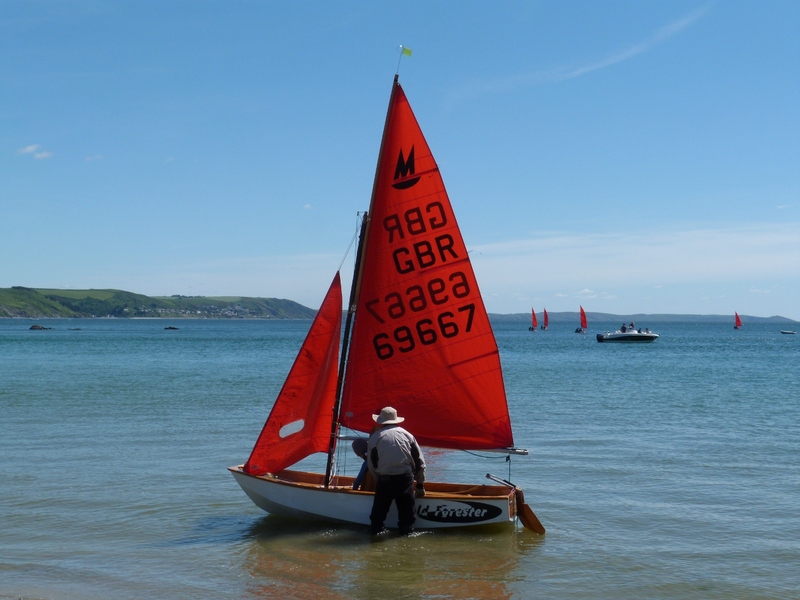 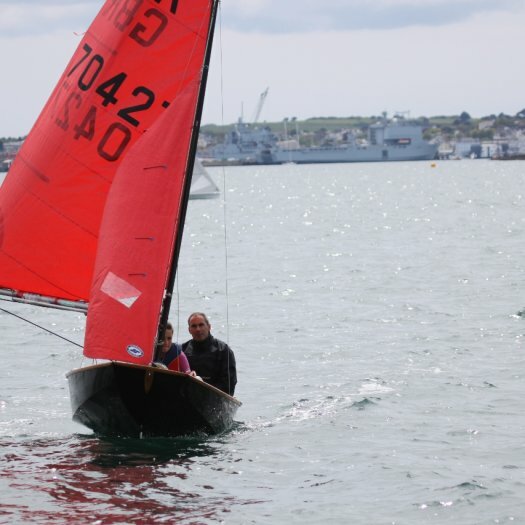 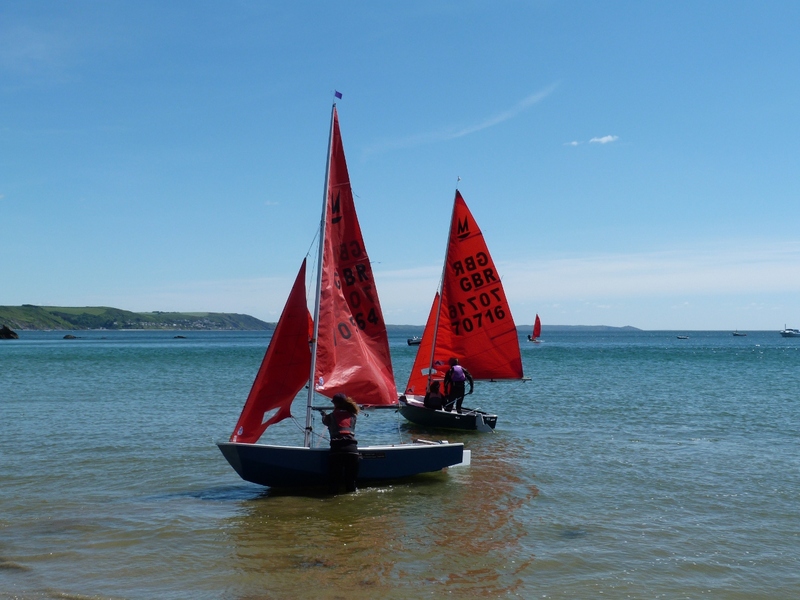 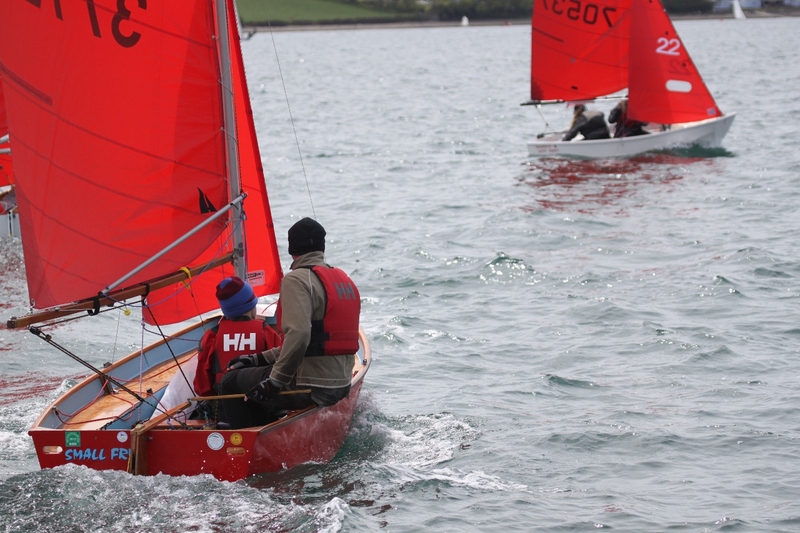 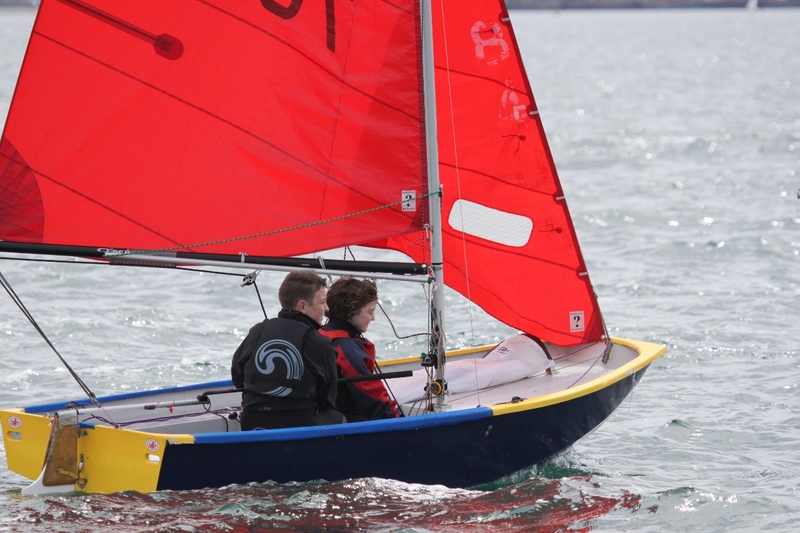 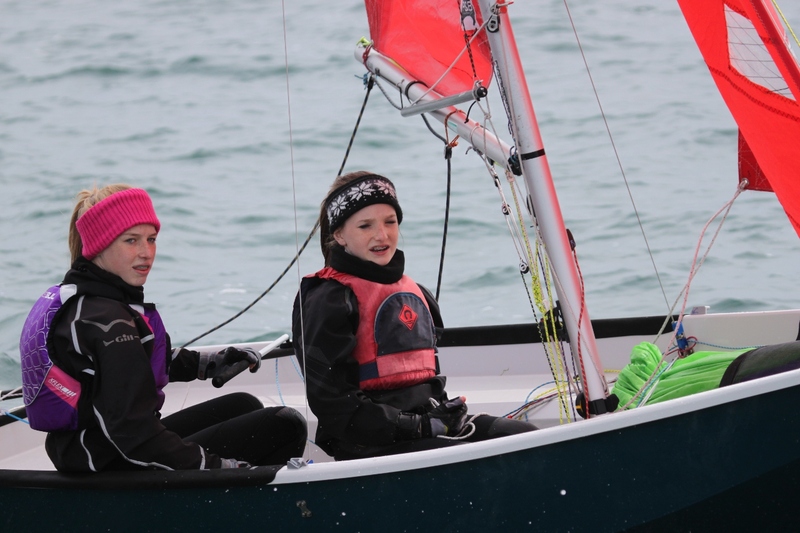 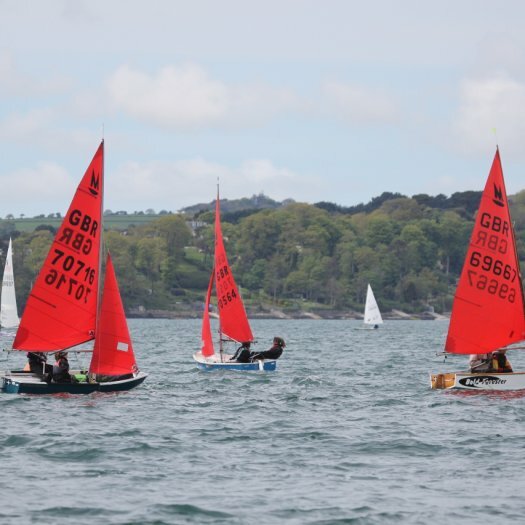 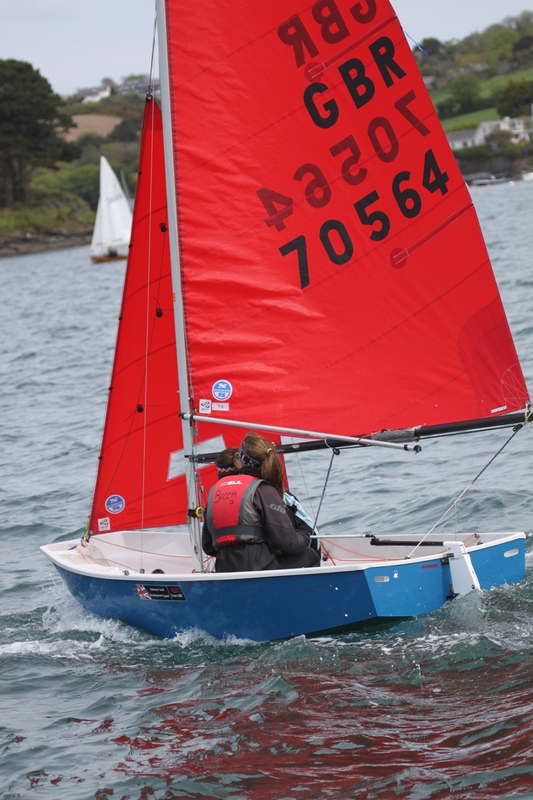 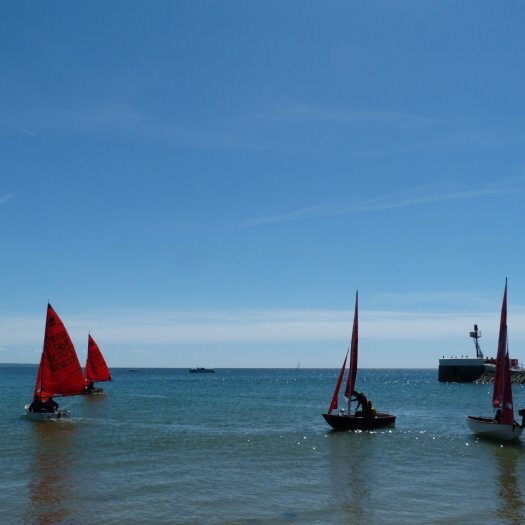 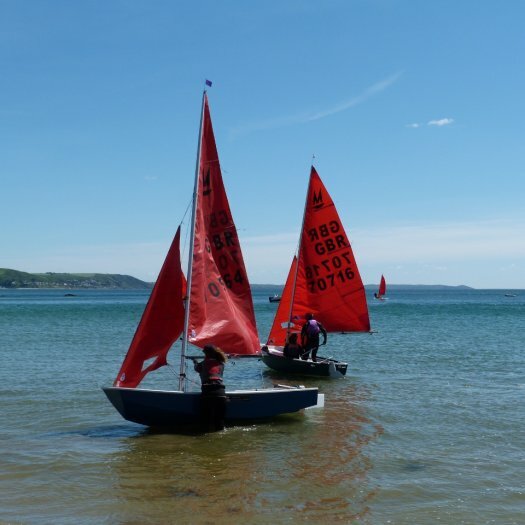 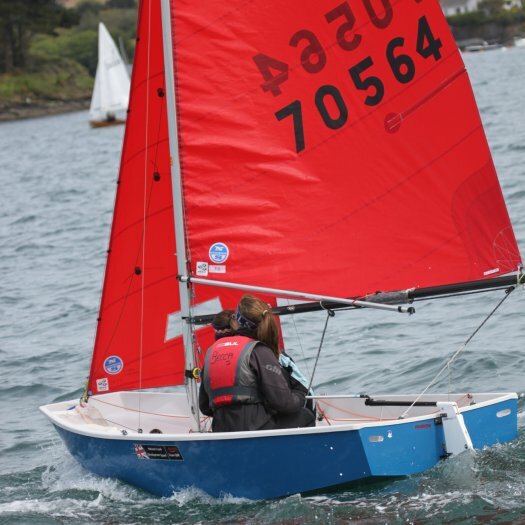 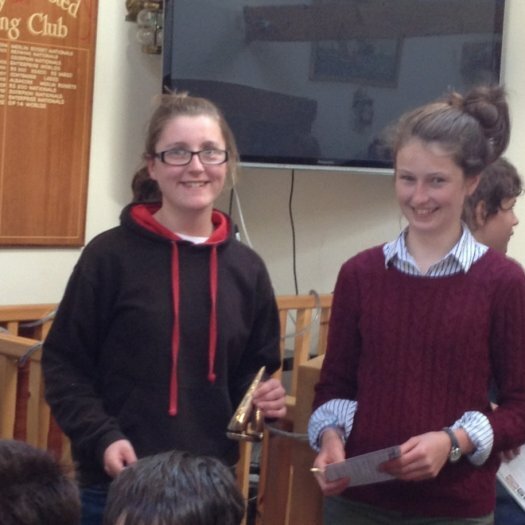 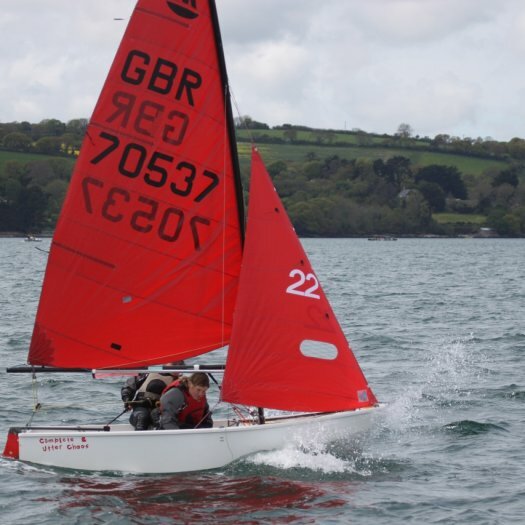 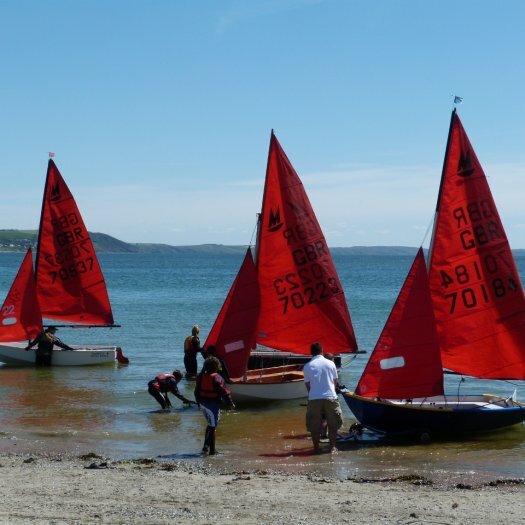 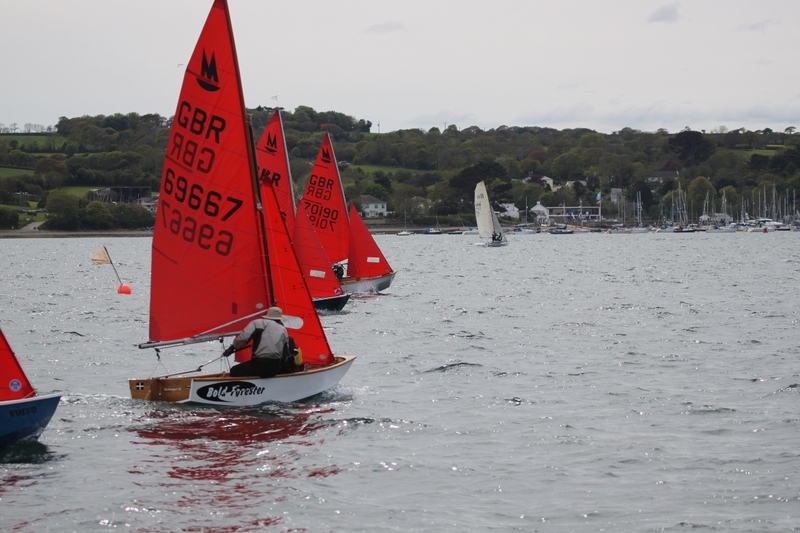 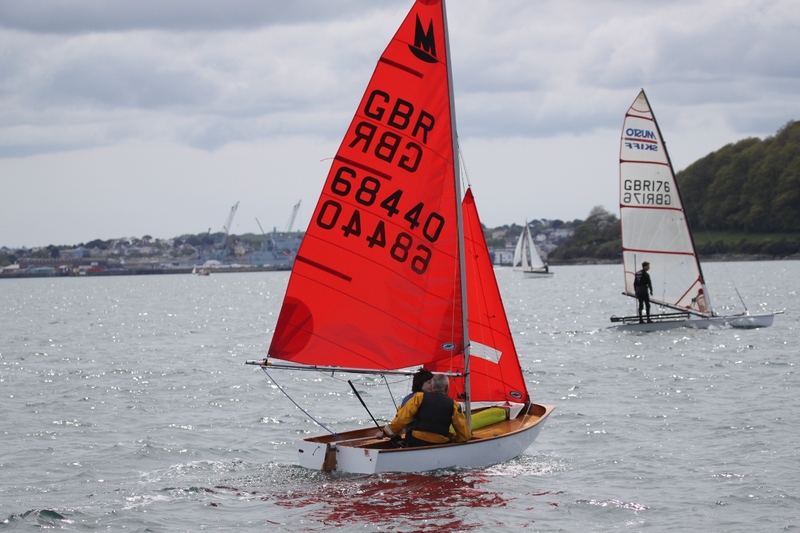 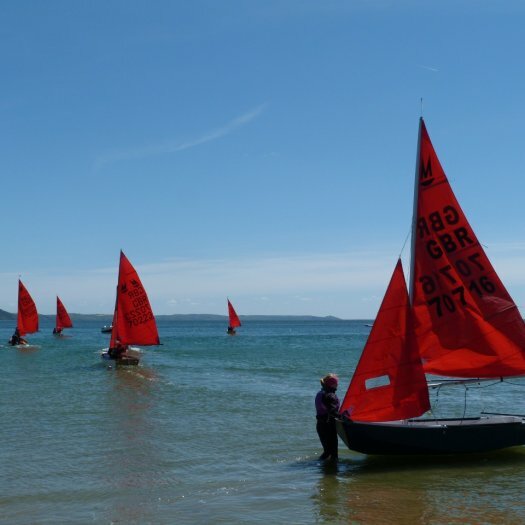 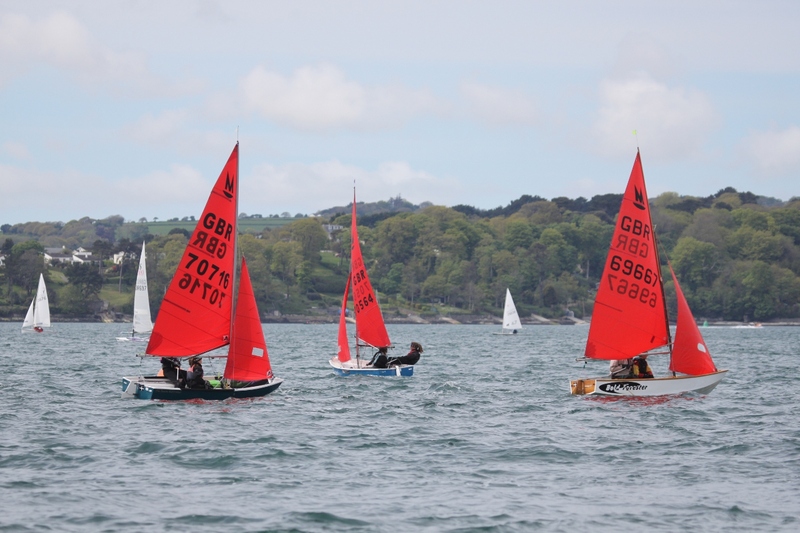 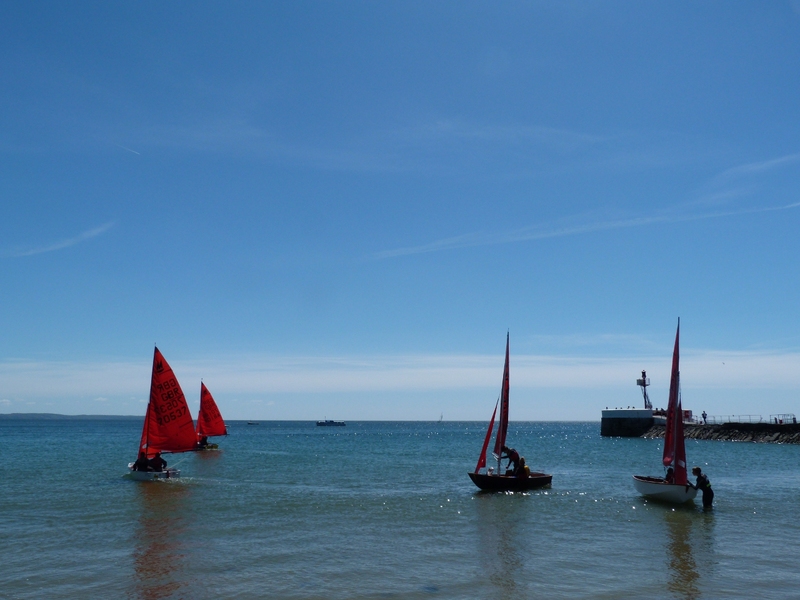 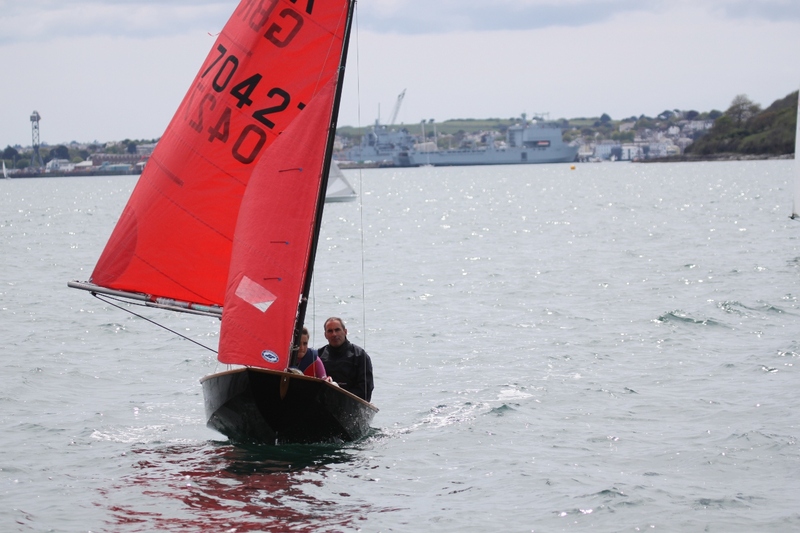 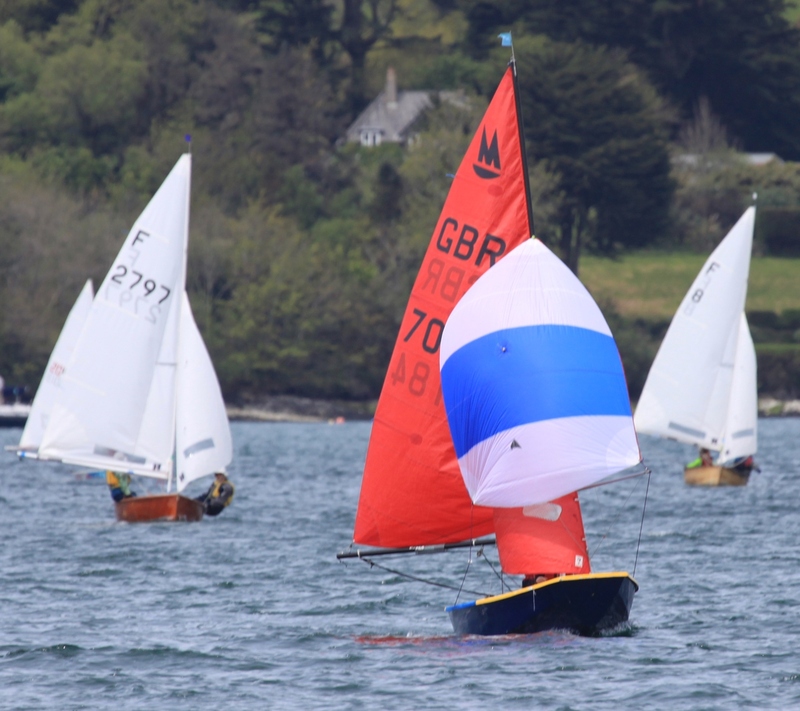 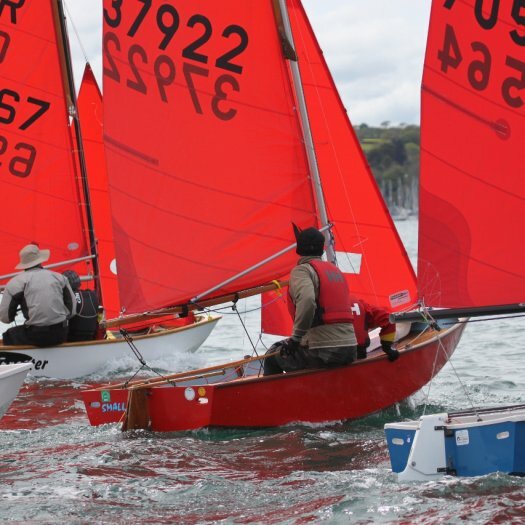 The second of the Gul SW Mirror Travellers will be held at Looe SC next Saturday (1st June). 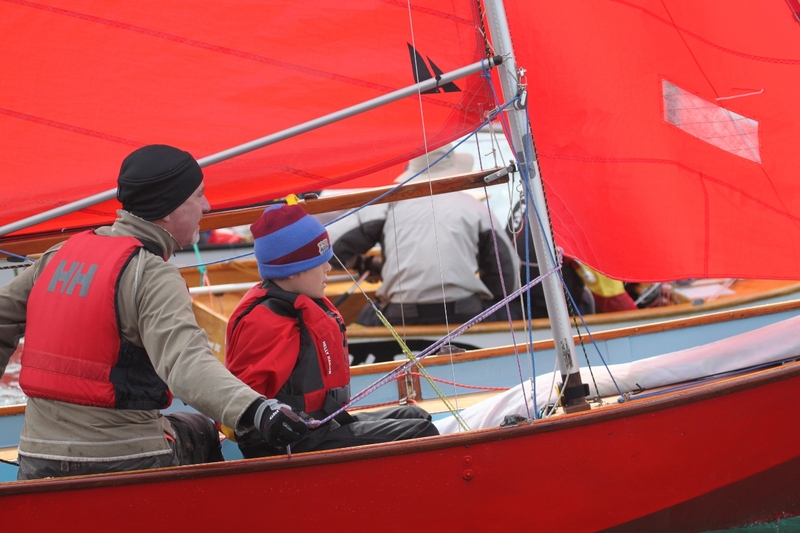 The first race will start at 12:00 and there will be 3 races back to back. 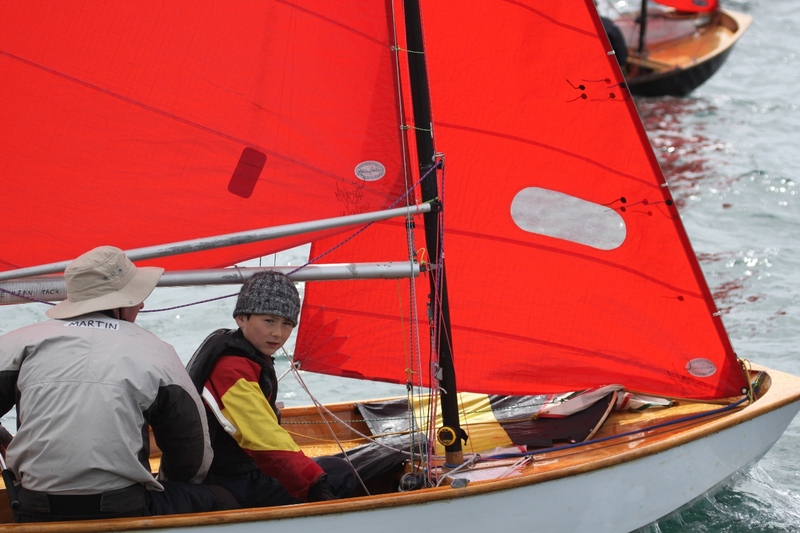 It is anticipated that the entry fee will be £10. 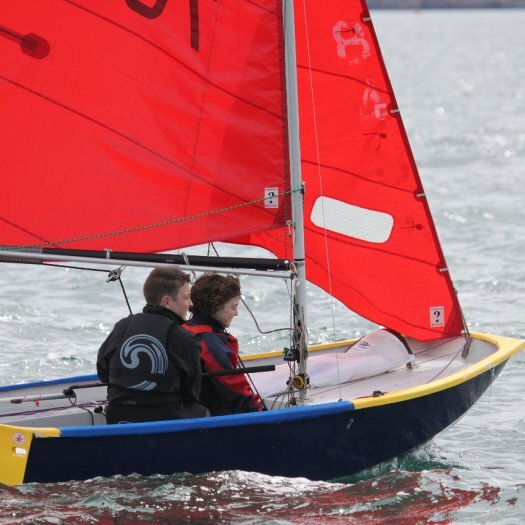 Probably the same course as the Westerns Areas ( triangle/sausage/triangle). 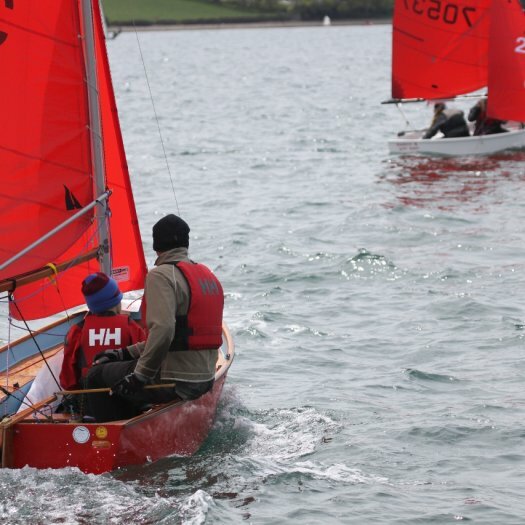 The Enterprises will be out as well and Mirrors will be the 2nd start to give them as clear a course as possible. 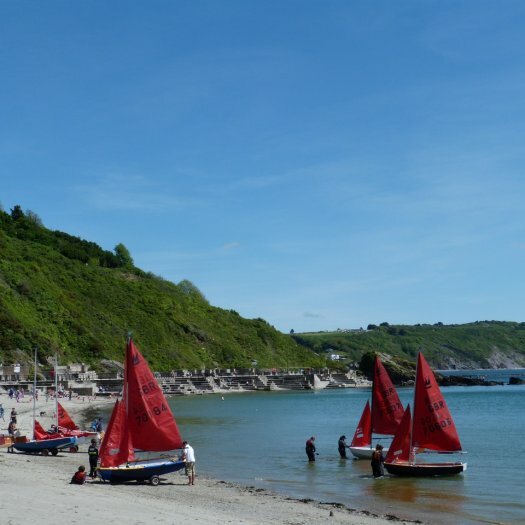 Don't forget to bring 8 or more £1 coins if you want to use the nearest car park - the machine does not take notes ! 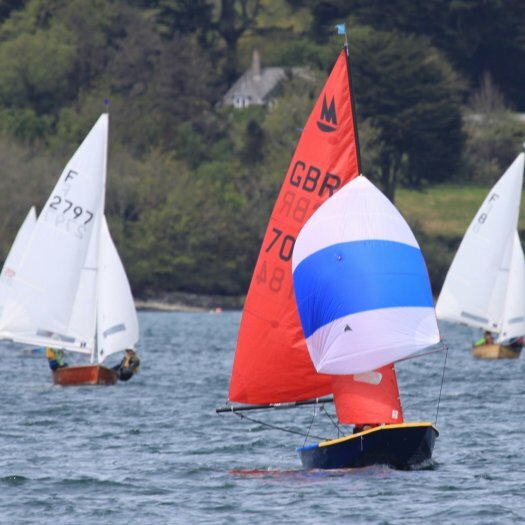 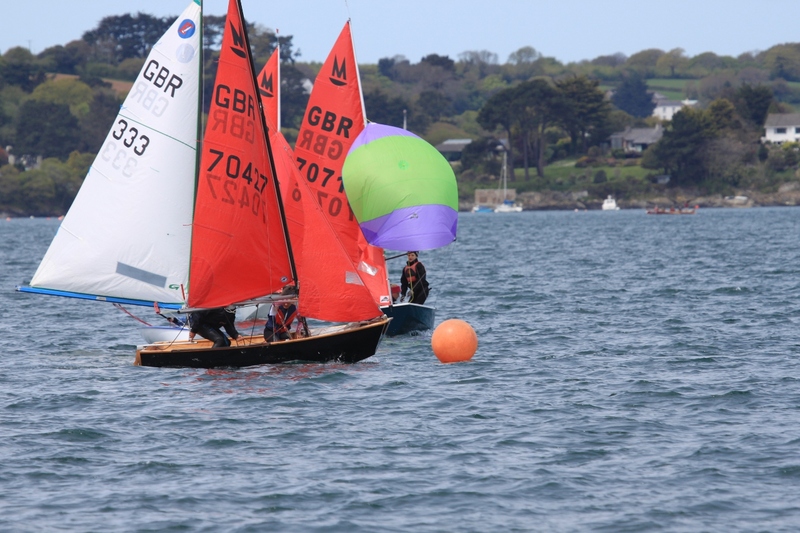 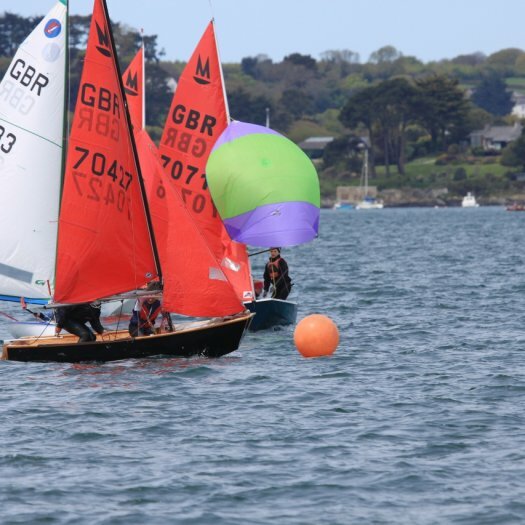 The first of the Gul SW Mirror Travellers will be held at Restronguet SC next Sunday (19th May), the Notice Of Race has now been published.